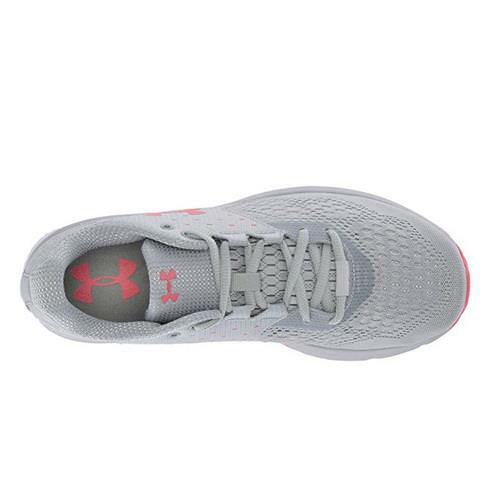 Make your mark on every training run with the Under Armour® Charged Rebel shoes. 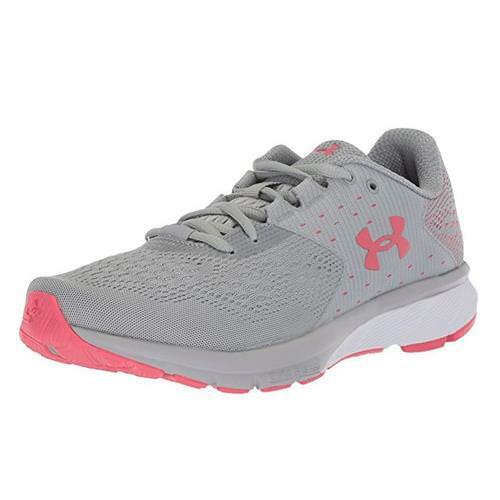 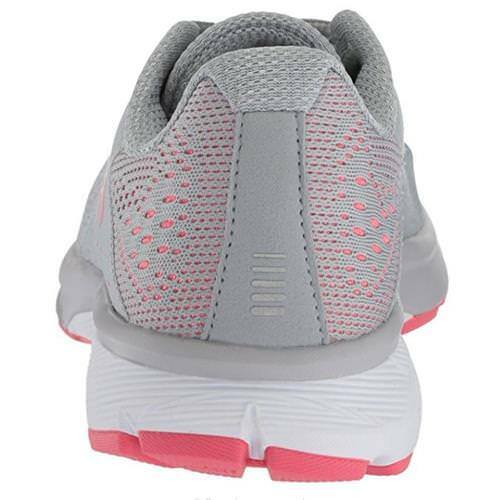 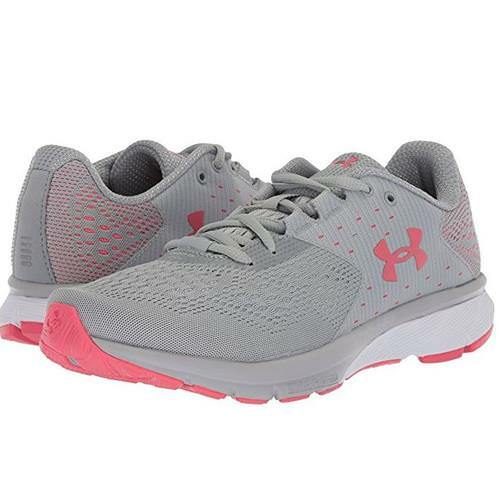 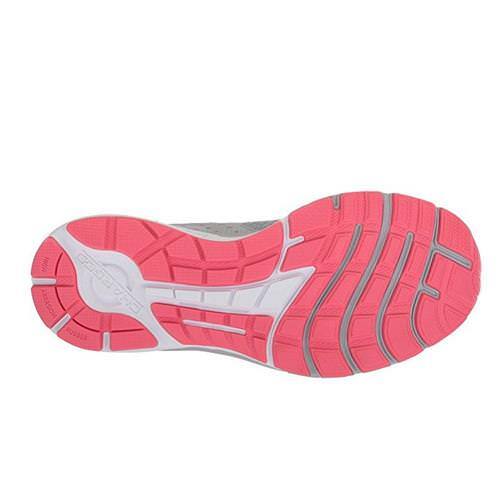 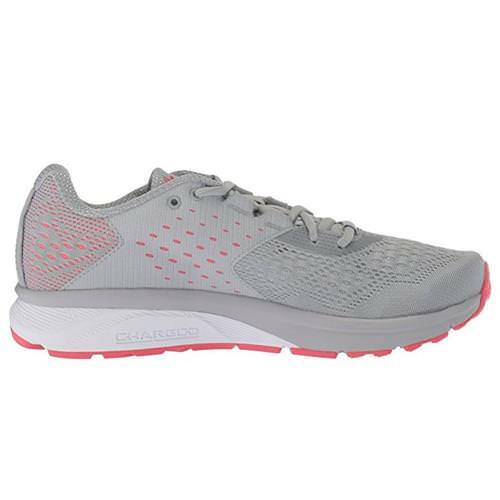 These running sneakers are designed with lightweight mesh to keep your feet feeling cool and comfortable, and feature rubber on the outsole for needed traction and durability while running. 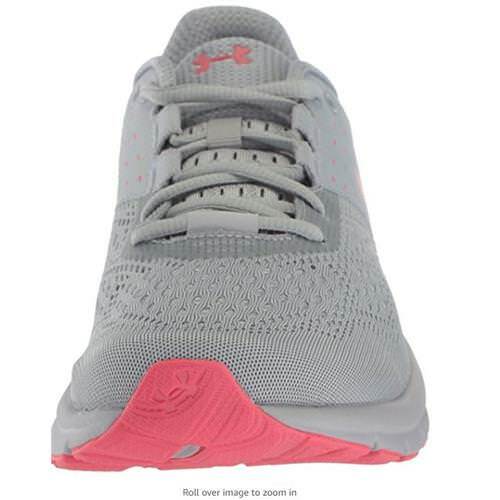 A Micro G® footbed and Charged Cushioning® midsole work together to deliver premium cushioned comfort that supports and adds responsiveness with each step.